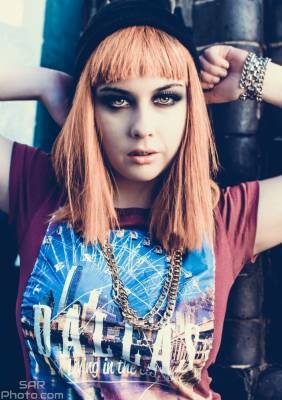 Part-time photographer working on Portraiture, Fashion, Cosplay & Surreal themes. Based in the Glasgow area. Requests for shoots welcome. PLEASE NOTE: All of my photographs are protected under copyright. They may not be used in any form (including: sale, publication, manipulation, or sharing) without permission. Please contact me if you wish to use my photographs. Thank you.